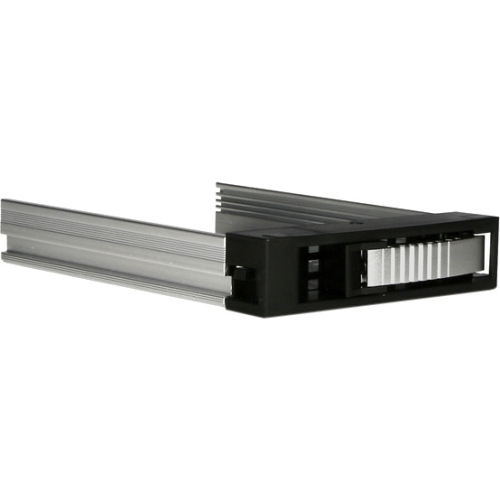 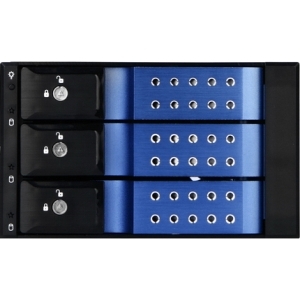 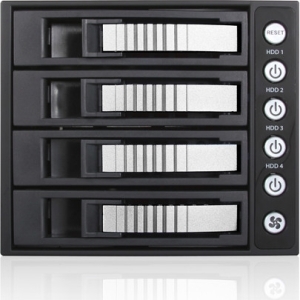 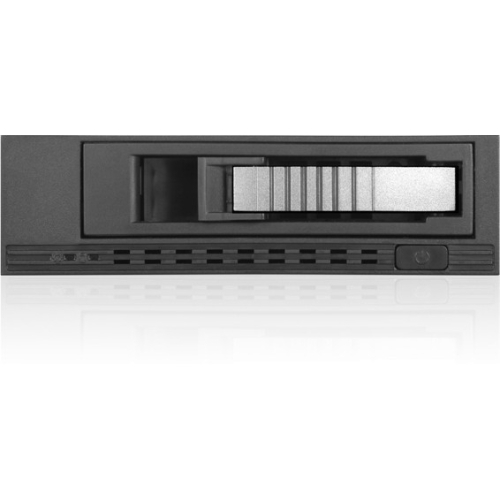 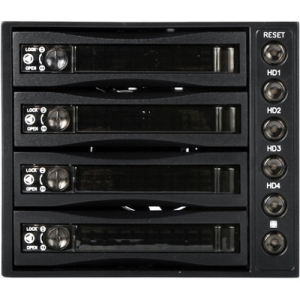 Audio type aluminum hot-swappable iStarUSA T-7M1-SATA mobile rack. 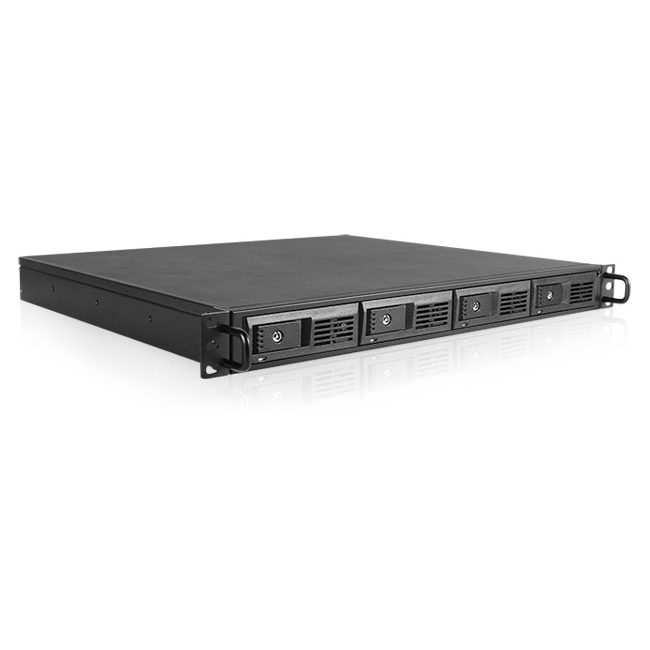 Unique compact in size, high performance SAS/SATA interface. 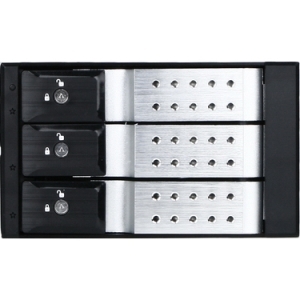 T-7M1-SATA is tough in strength, but flexible in functionality. 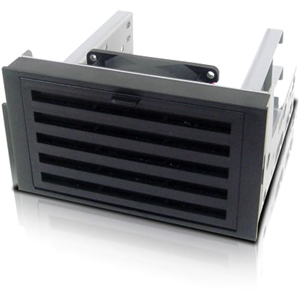 Additional blower cooling fan provides extra cooling in worst operating condition. 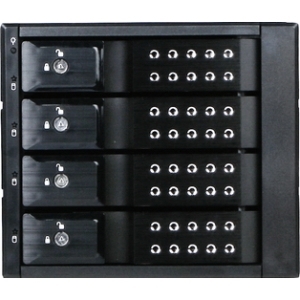 LED indicator enables monitor power and hard drive activities. 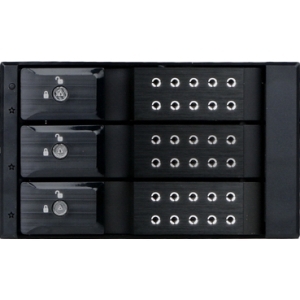 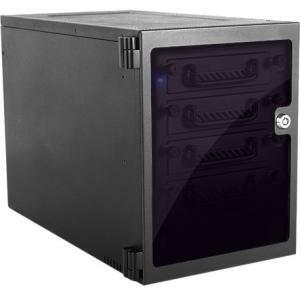 T-7M1-SATA audio mobile rack construct with quality and versatility.